Here at Behind the Wheel, we’re not savages. 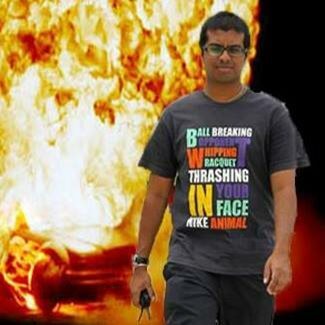 We despise animal cruelty. That’s why we don’t quite fancy leather or suede because, well… those poor cows. 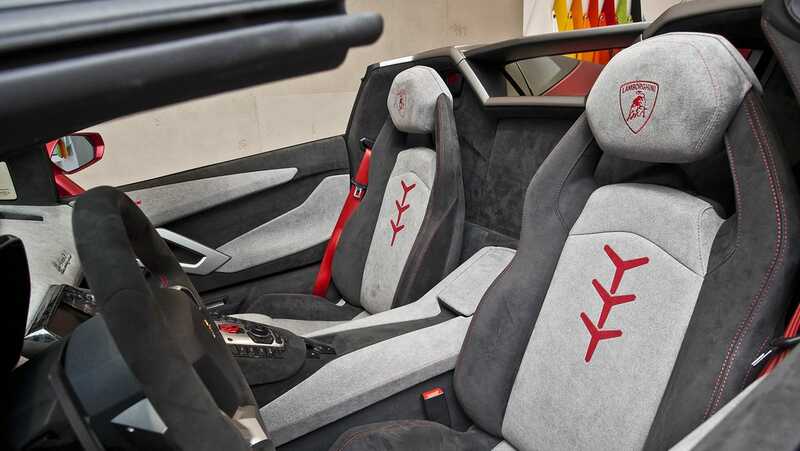 Alcantara on the other hand is a synthetic suede that costs almost the same as leather, uses less waste as it’s made from polymers and then there’s those cows. 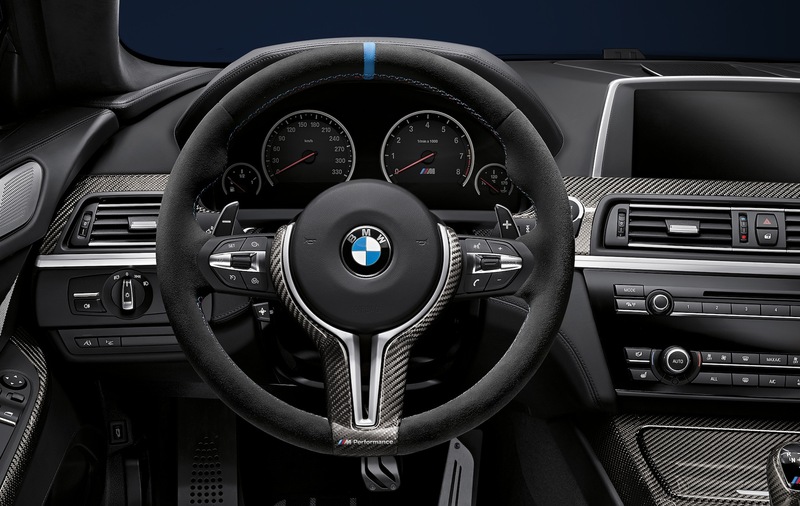 Alcantara then is the material of the racecar gods because have you ever driven a car with an Alcantara steering wheel? You’ll never want a to touch another soulless leather wheel again. Slather an interior with the versatile material and you’ll know what luxury is. That also explains why carmakers are cramming it on every surface they can in the cabin. Furthermore, it’s also almost half the weight of leather. Lamborghini apparently saves 5kg from it. In the supercar segment where engineers kill to shave a single kilo off, this is worth its weight in, well… less weight. Alcantara is also more durable, has better grip, breathes easier and adapts to temperatures better. Now the problem is there’s only one company that makes Alcantara and it’s creatively named after the product it produces but the larger issue is there’s a shortage of it now because those hipsters are starting to use it as phone covers and laptop skins. Demand has exceeded supply as Alcantara; the company and not the material, can only produce 8 million metres a year at its Milan factory. They’re even turning down contracts simply because they can’t keep up. From seats, steering wheels and roofliners, Alcantara is now reaching over to dashboards, gear gaiters and anywhere else they can get it on. As it increasingly is viewed as a lifestyle statement, the use of it has reached into phone covers, laptop skins, interior design and even fashion. With a capacity of just 8 million metres a year, Alcantara is turning down up to 20 per cent of new business due to this limitation. 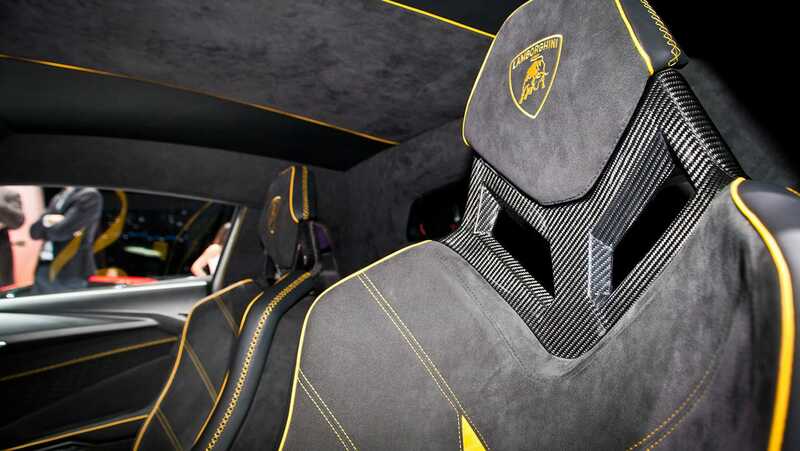 To counter it, Alcantara is investing 300 million Euros in an effort to double production in five years which includes more hiring to grow from 600 to 800 employees with about 500 of them dedicated to round-the-clock production. According to them, the auto industry accounts for 80 per cent of its business and it has steadily grown about 15 per cent or so during the last seven years but in 2015, demand spiked by 35 per cent and caught them off guard. The company is looking to further improve its environment impact and sustainability. Nine years ago, it was certified carbon neutral and now it wants to offer only bio-based products by 2020. All those cows are mooing in delight.